Welcome to LFE! Our school is a choice school in School District 35 that believes that education is a partnership involving students, parents and staff. 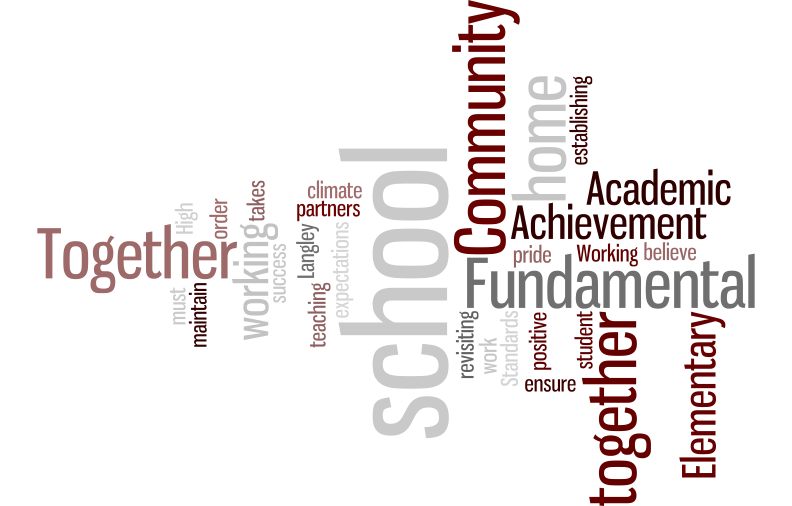 We are a collegial and collaborative school with a record of success for student learning. LFE has operated for the last 35 years and emphasizes a consistent, structured approach to instruction and learning,the attainment of skills in a systematic, sequential manner and the establishment of a clearly defined standard of behavior. Friday is wear green day! We have power at Langley fundamental elementary!